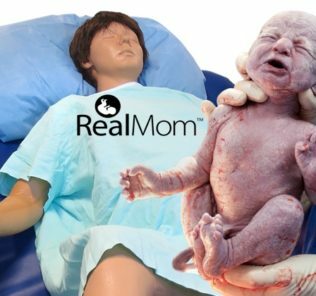 Replacing the 565 series of Noelle Birthing Manikins, Gaumard released their new 554.100 manikin model today. 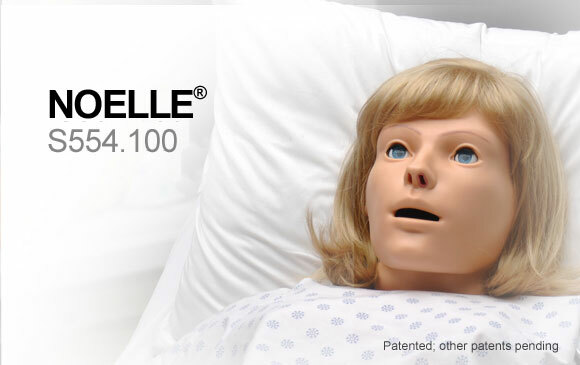 This mid-range Noelle costs less than the flagship 575 series model but still has most of the same functionality including the birthing mechanism, automated hemorrhaging, pulses and more. Dilated pupils or other advanced eye systems are not included on this model, which also does not run wirelessly. But the price is also significantly less as well! Watch the video below to learn more about the features of Noelle 554.100! Take the tour of the new Gaumard Noelle 554.100!